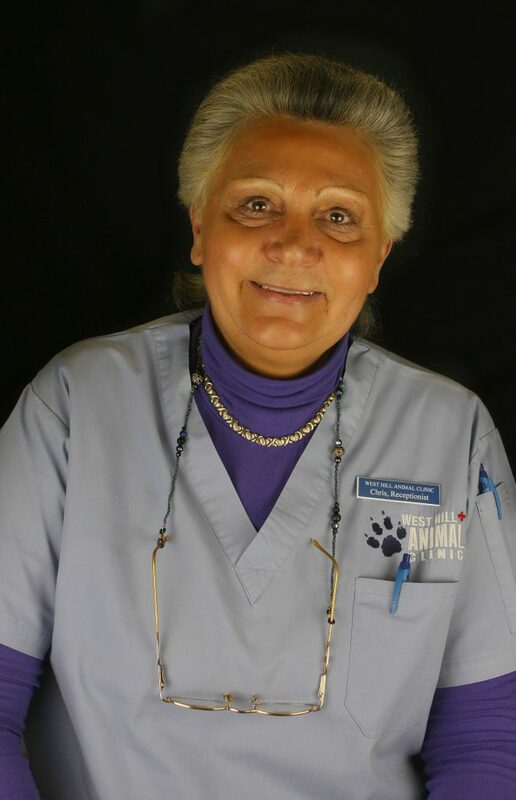 I started working at West Hill Animal Clinic in November 1983. My favourite thing about the clinic is that I enjoy the people I work with, they are very supportive. My first pet was named Shawn, what I love most about my job is helping people! A fun fact about me is that I can be very amusing, I have an unusual sense of humour.